E.U. and U.K. orders over 59€. 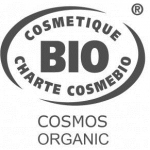 KAËL products are aimed at men and women alike, and people of all skin colors. The brand is anything but sexist and refuses to conform with marketing trends, which is why its formulas meet the needs of everyone, regardless of gender or ethnicity. Textures are delicate, smooth and easy to apply. Scents are soft, subtle and fresh. 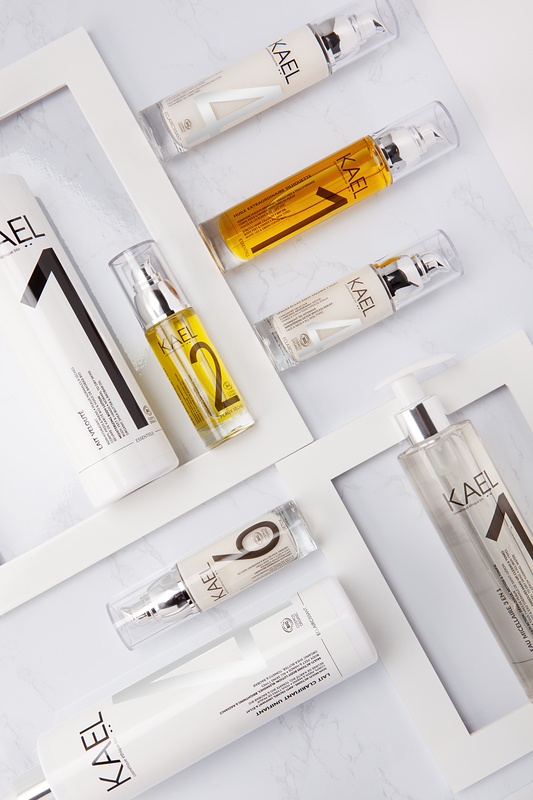 Products are natural, simple and easily identifiable… KAËL invites you to adopt a new vision of beauty that’s all about respecting your skin and taking care of its own specific needs. 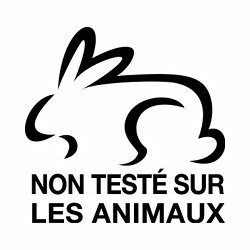 J'accepte de recevoir des informations, offres exclusives et astuces KAËL.